Wake up to the skin of your dreams. 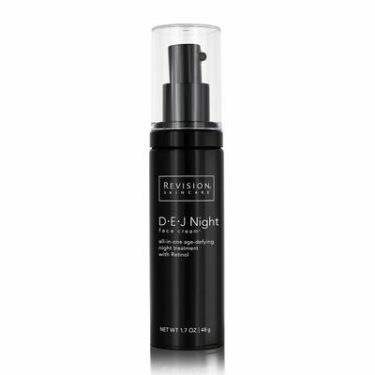 Revision DEJ Night Face Cream is an all in one nighttime age-defying treatment with time-released 0.25% Retinol. 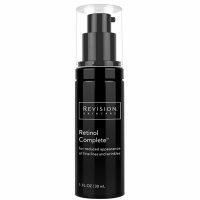 It utilizes pioneering Pathway Technology to address the visible signs of aging from multiple angles while you sleep, revealing a renewed, radiant complexion.